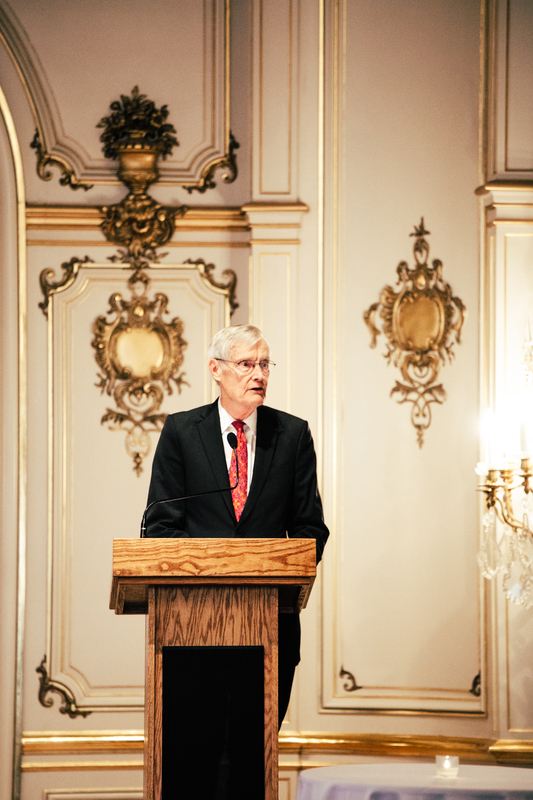 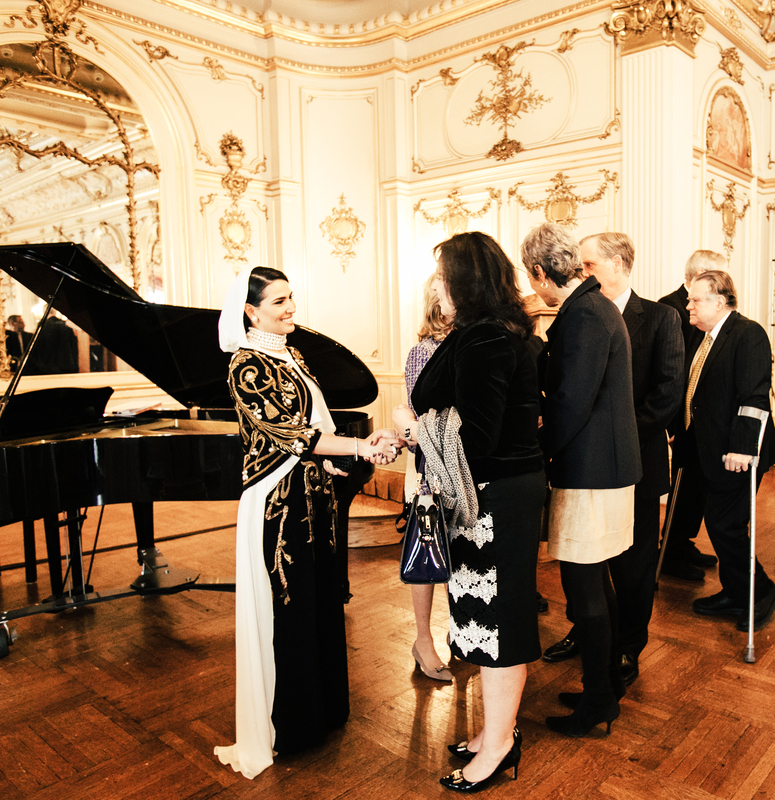 On November 27th, Mentor Foundation USA's Honorary Ambassador H.H. 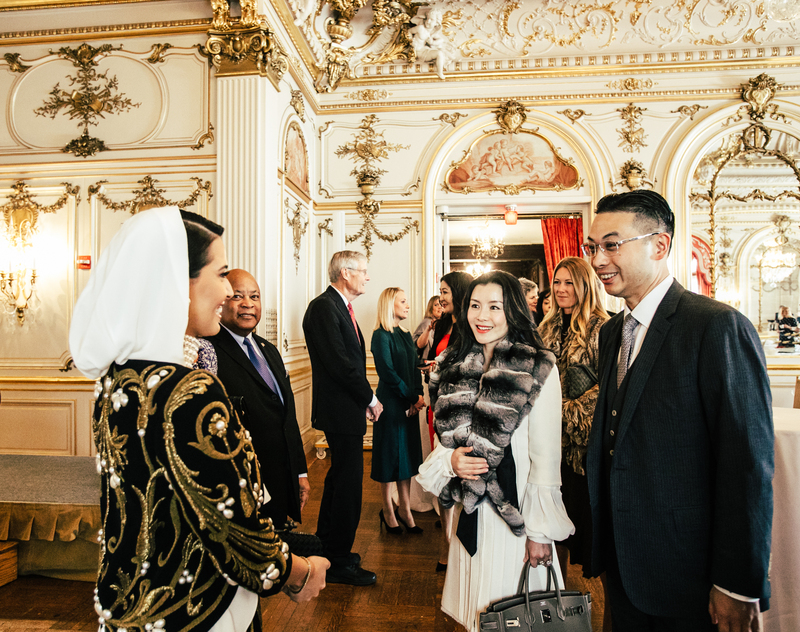 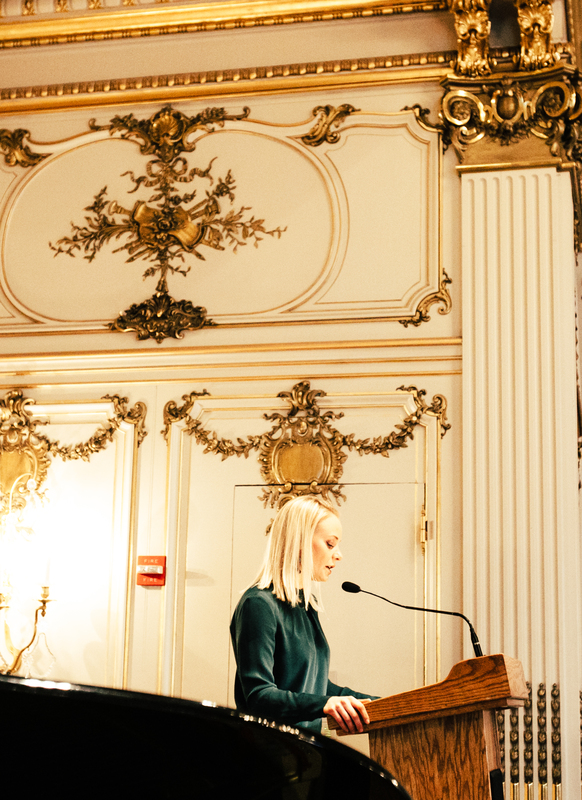 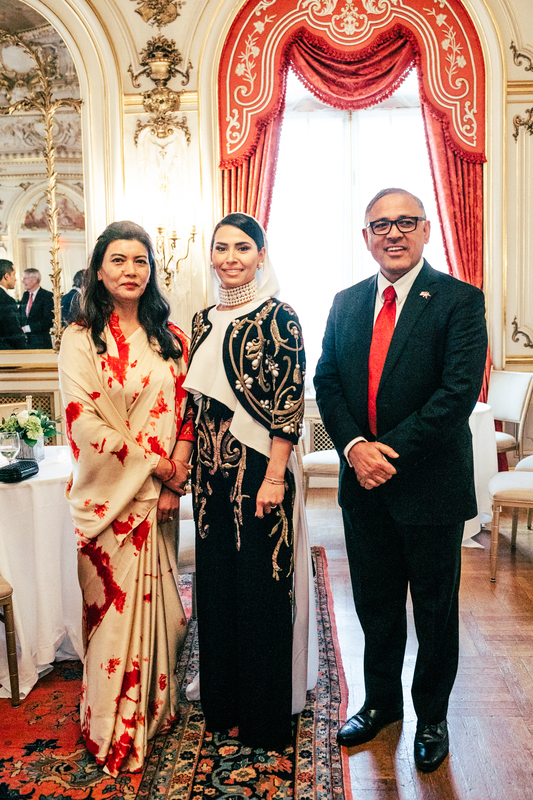 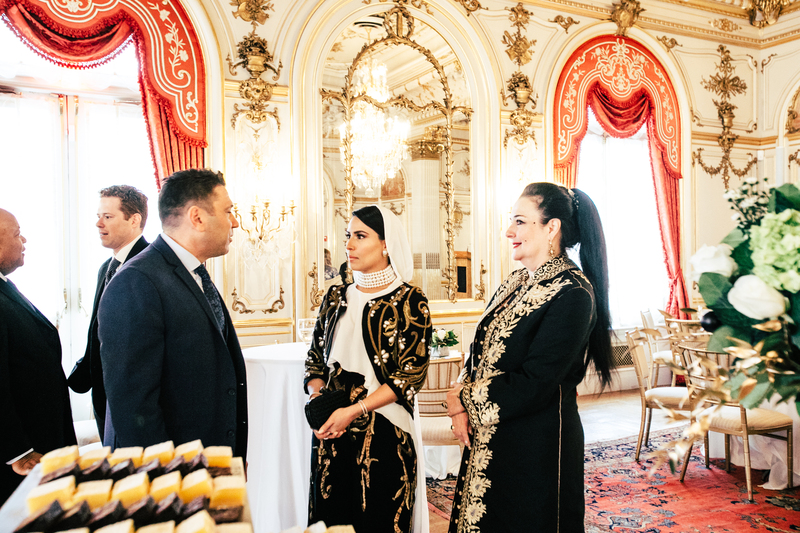 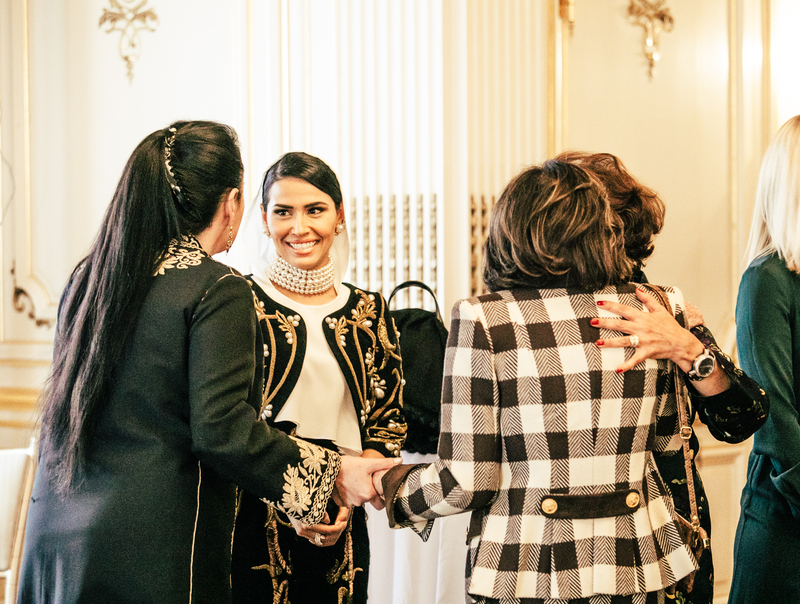 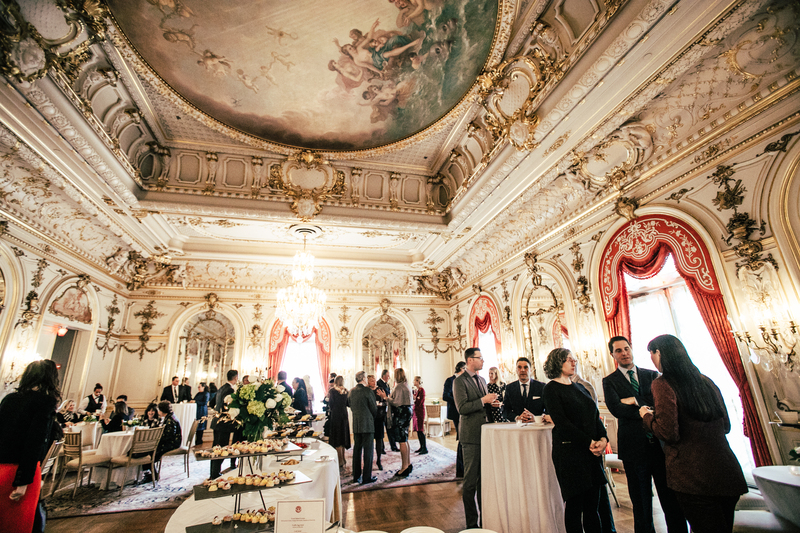 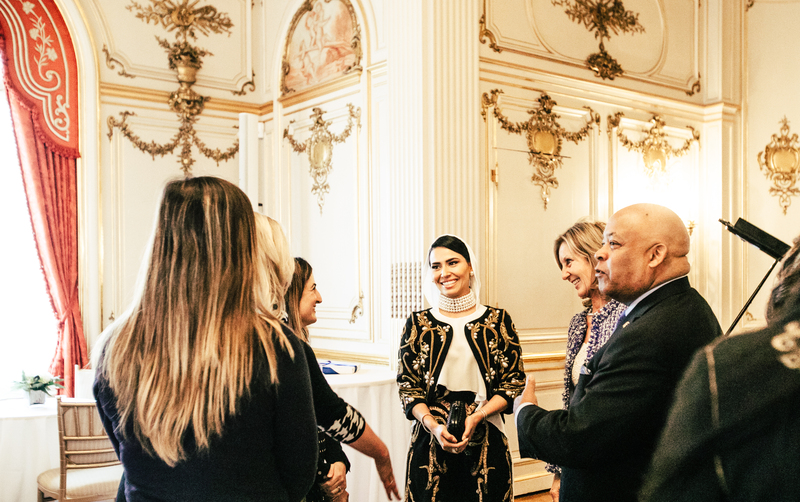 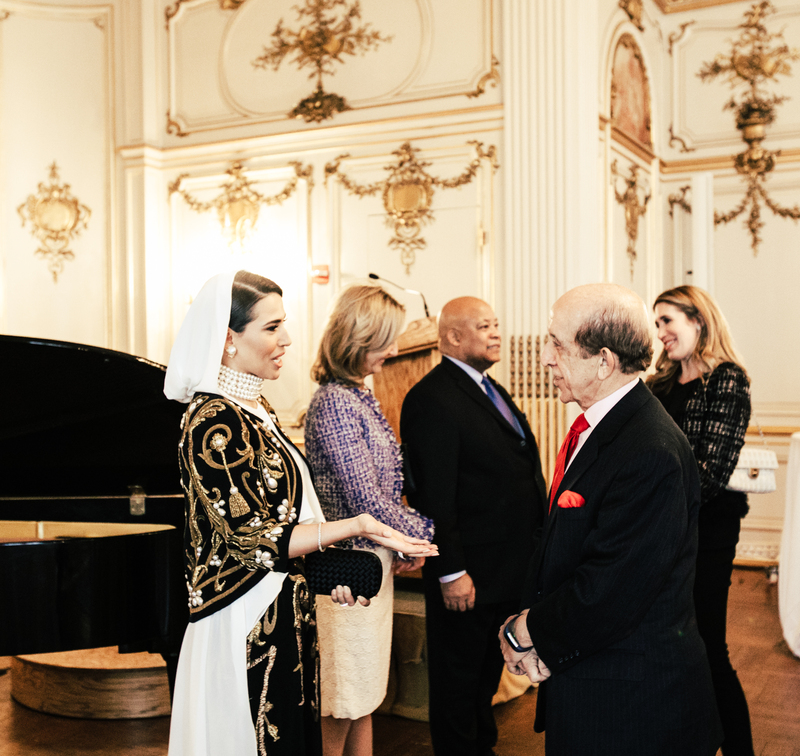 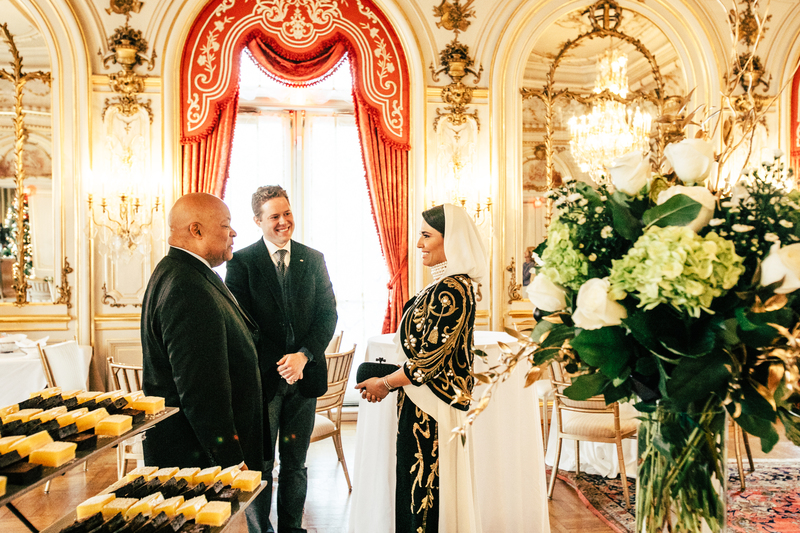 Princess Sora Saud hosted a High Tea at a prominent private club in Washington, D.C. to thank our supporters and friends. 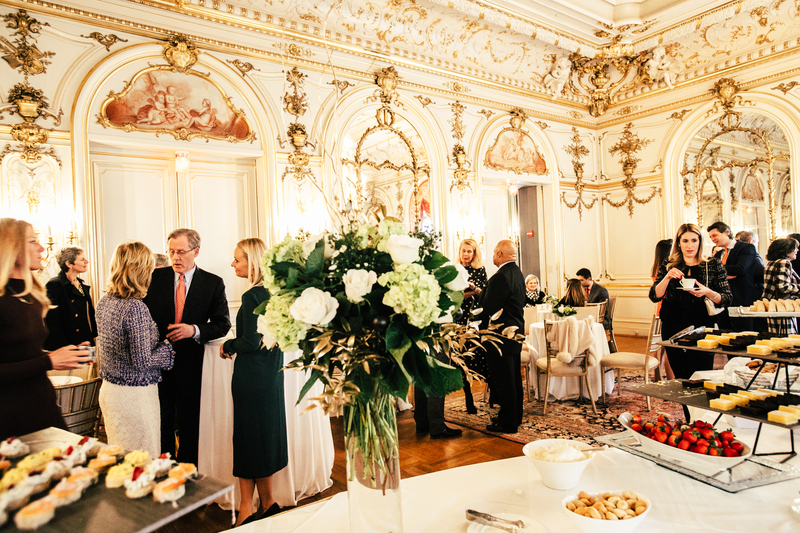 Mentor Foundation USA is a 501(c)3 non-profit organization.